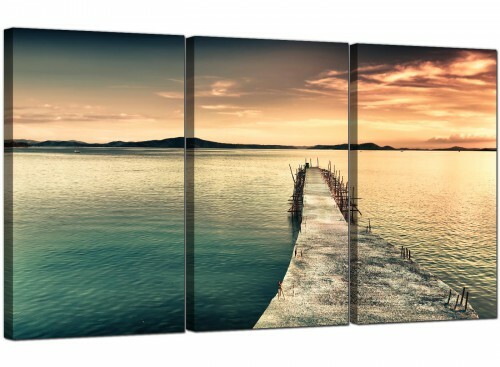 Countryside canvas pictures of a sunset over a lake. 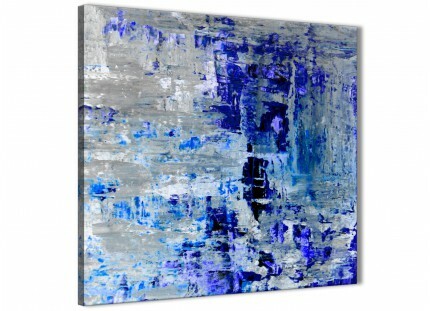 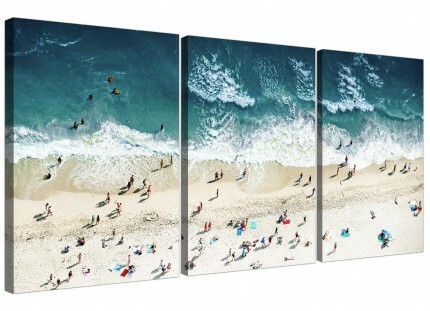 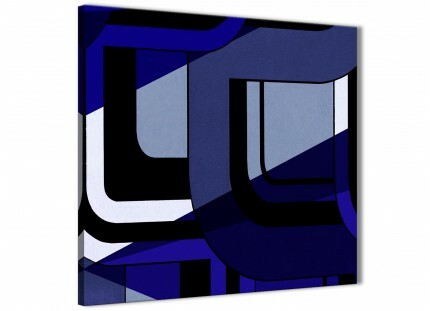 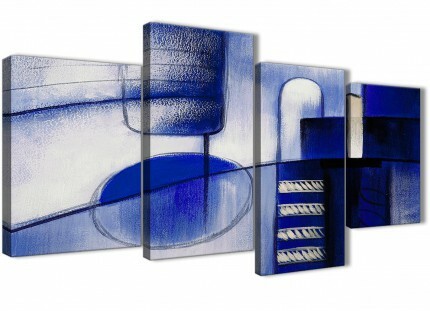 A huge blue stylish 3 part set of canvas pictures. 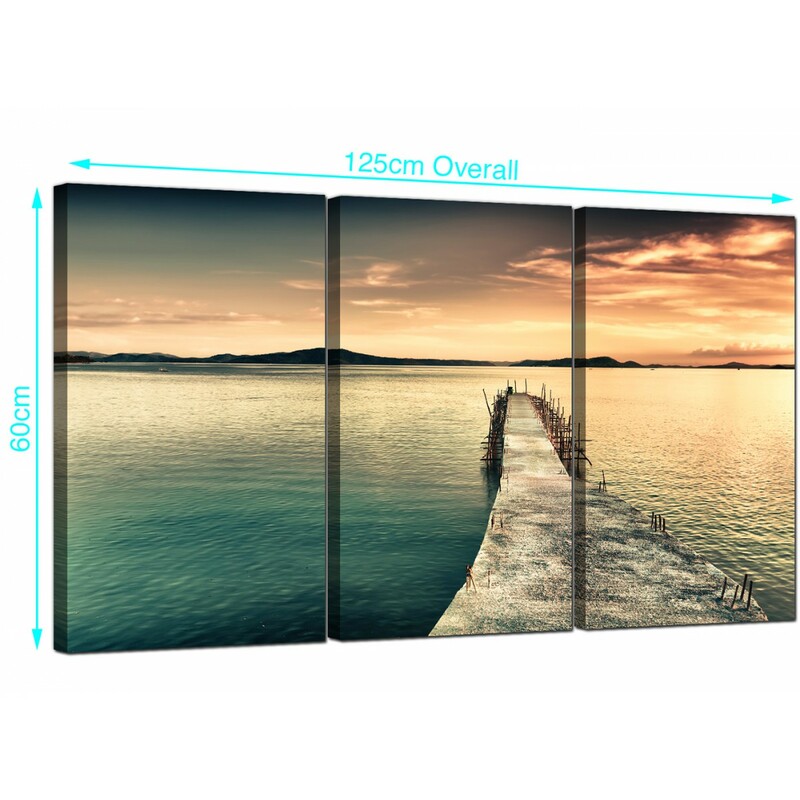 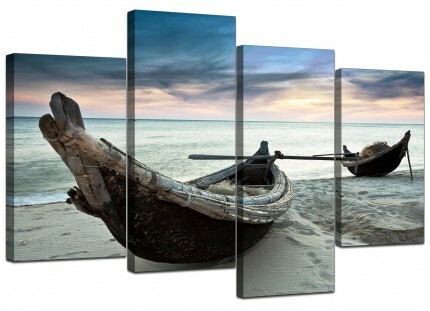 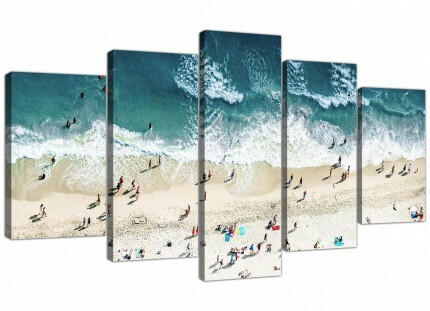 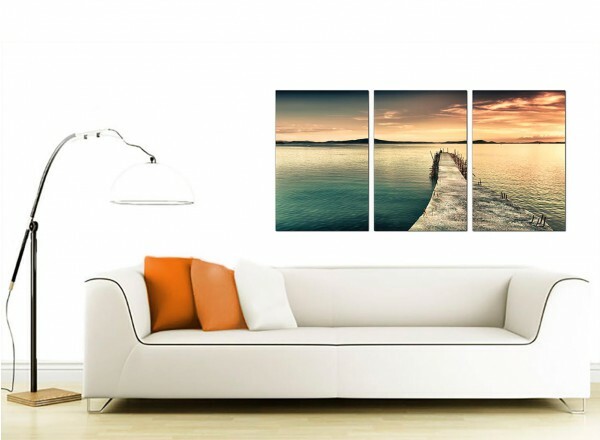 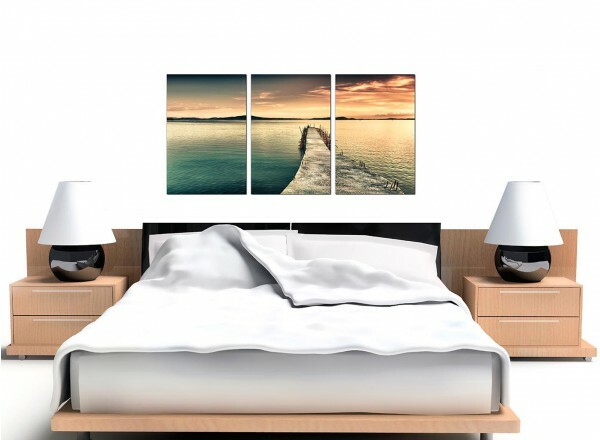 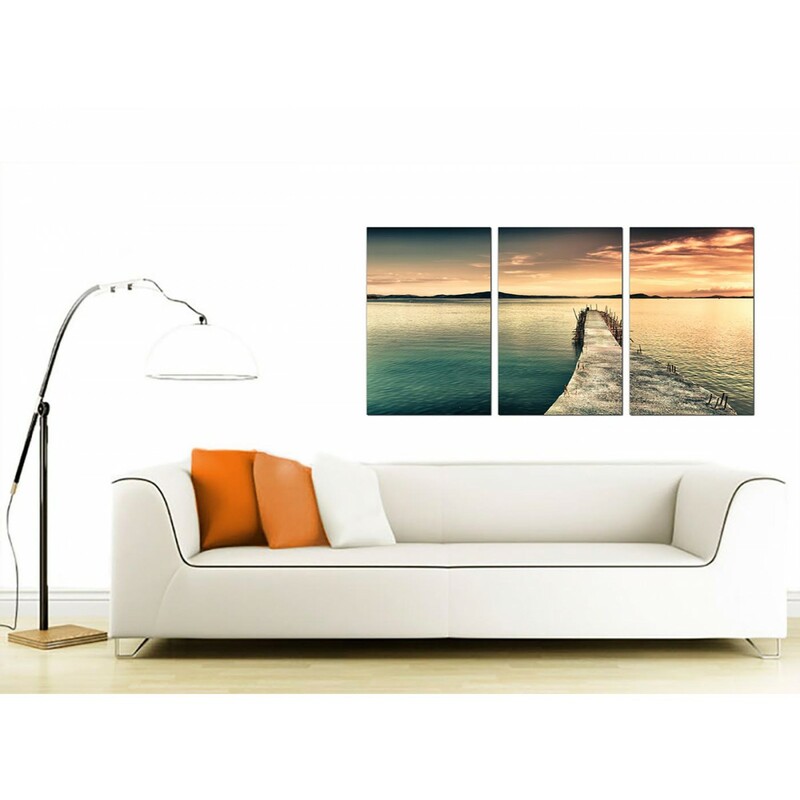 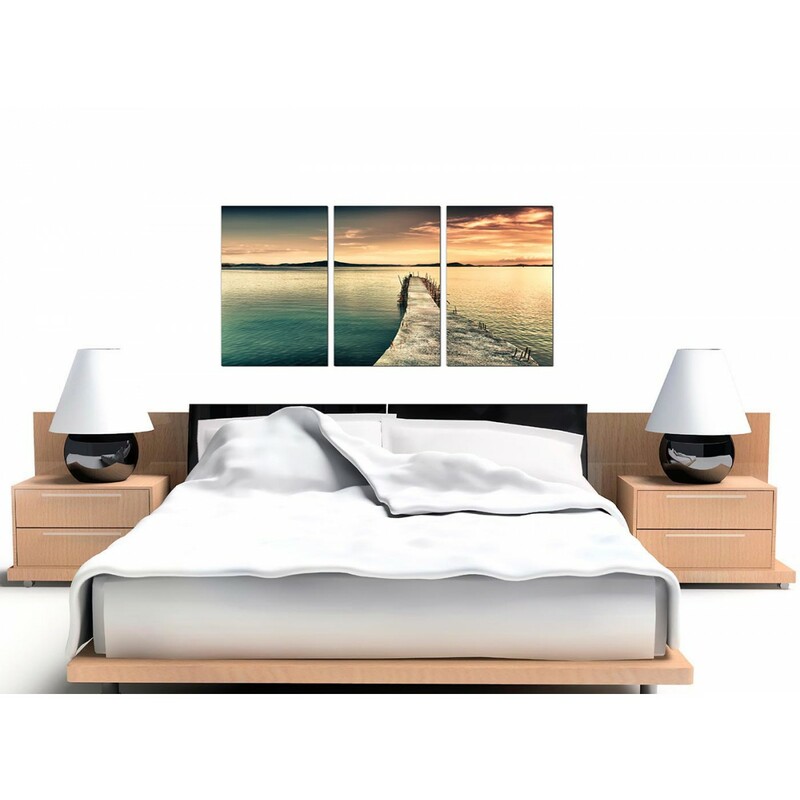 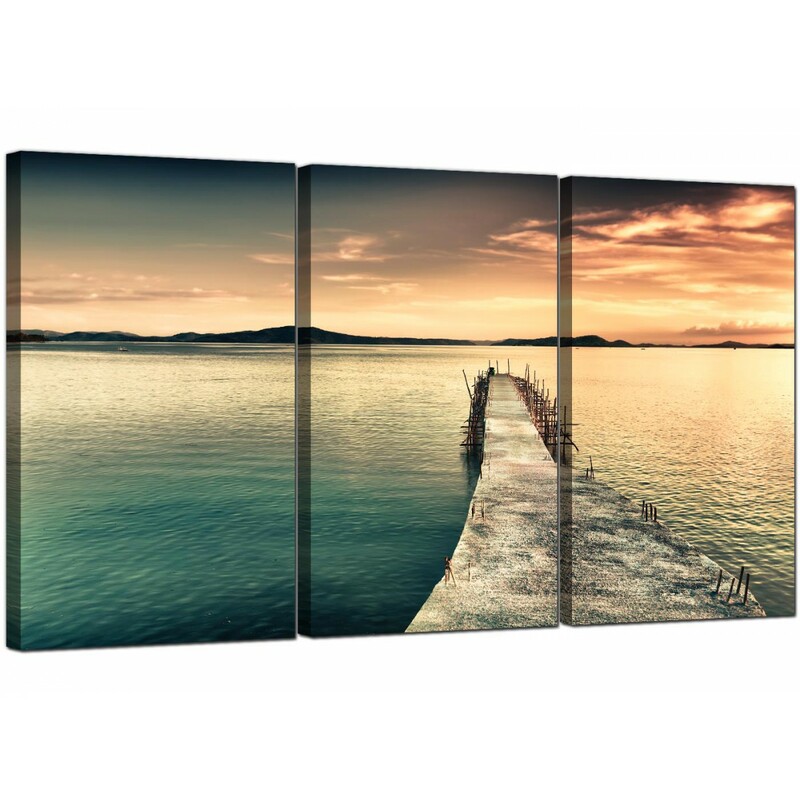 Canvas sets are reproduced in top quality with with long lasting inks. Perfect length for over your sofa. 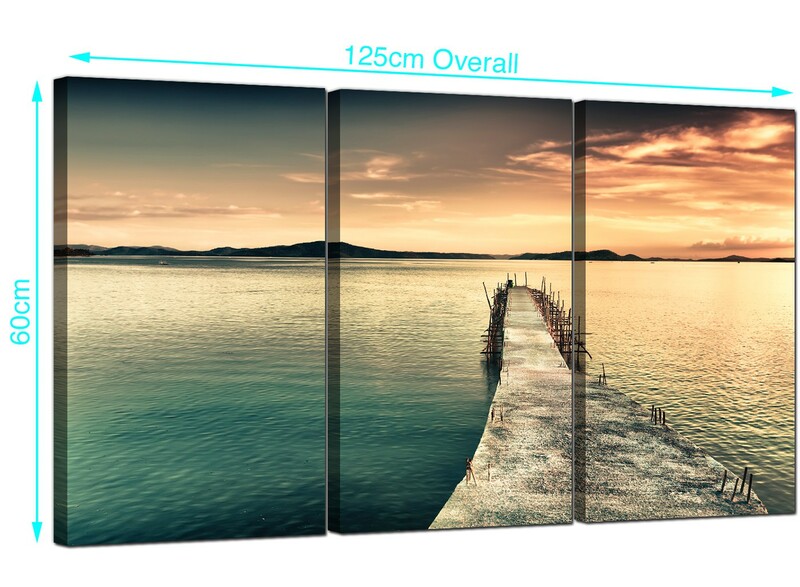 Measurements: 125cm x 60cm in total. All panels are 40 x 60cm. 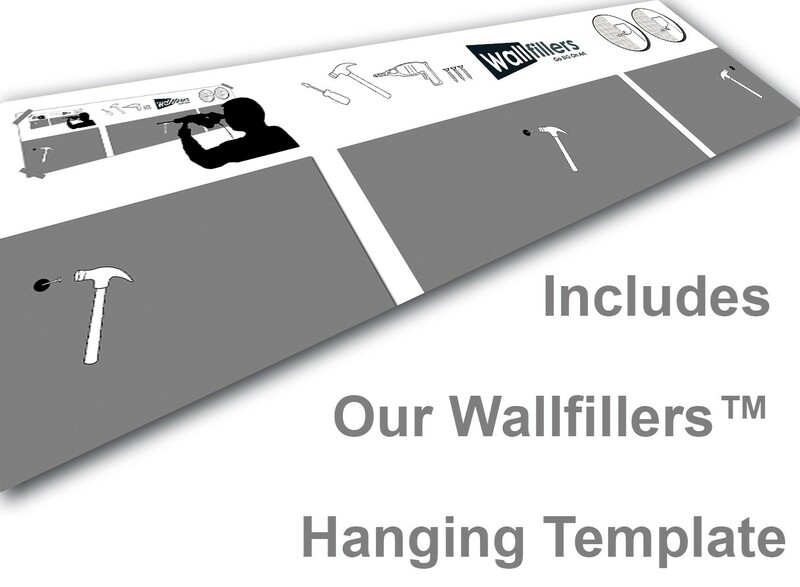 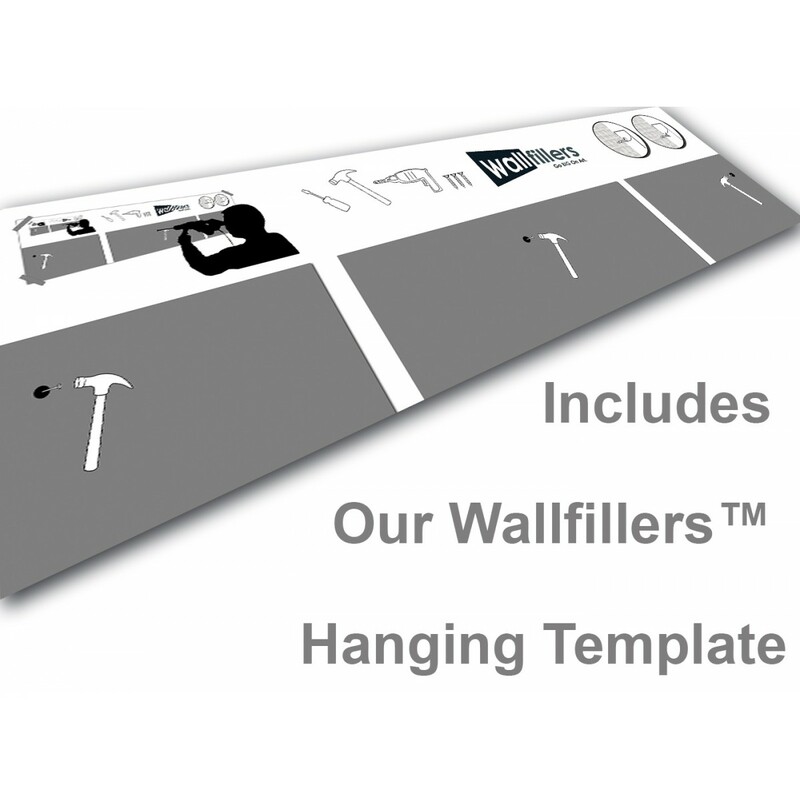 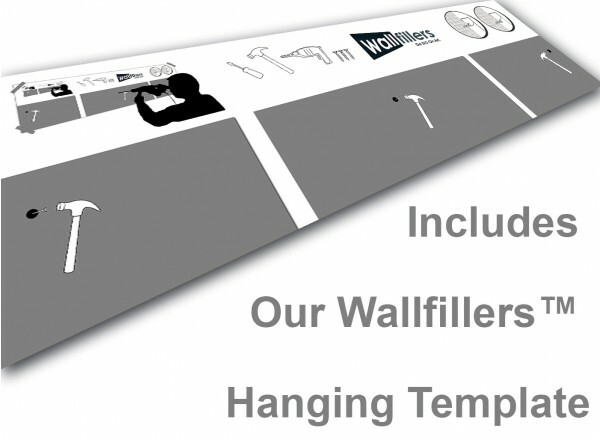 Wallfillers suggest a space of 2.5cm between each canvas.